ANK PROPERTY is a boutique residential and commercial property development company located in the heart of the Melbourne CBD. 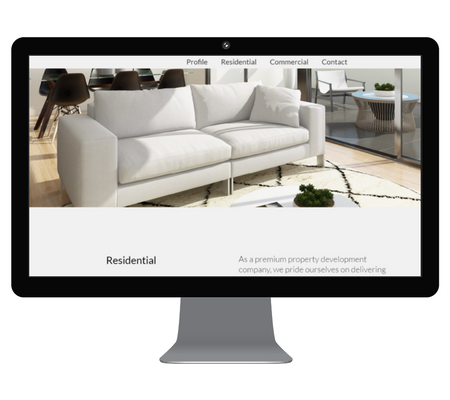 This project involved the creation of web content for Melbourne-based property development firm ANK PROPERTY. 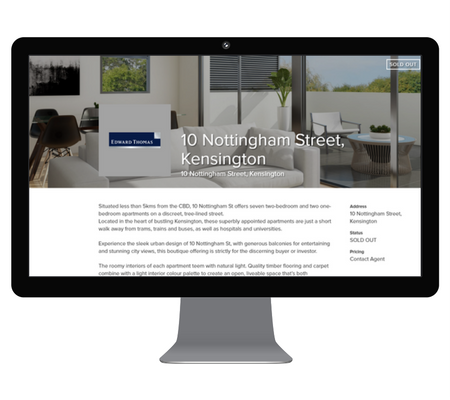 Affect Media wrote the content for both the ANK PROPERTY website and for their feature residential apartment block at 10 Nottingham street Kensington.